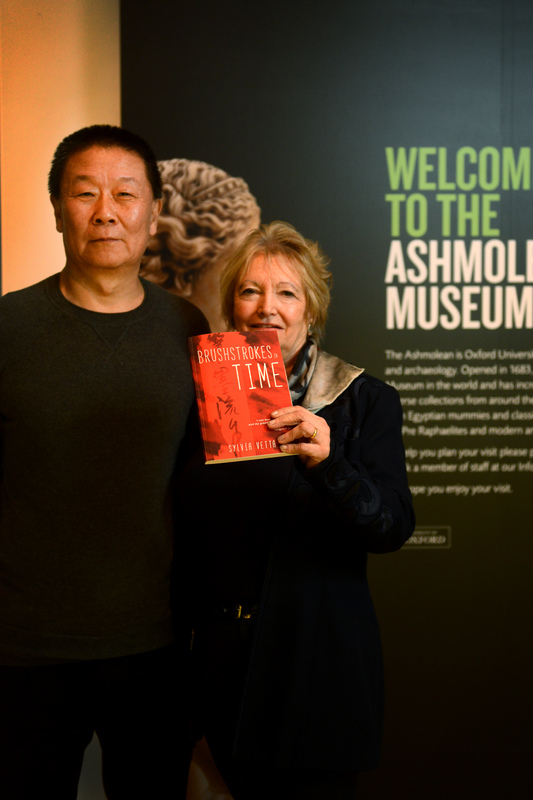 There was something poignant about receiving the news that sales of the audio book of Brushstrokes in Time (BiT) have been hit by hints of ‘cultural appropriation’ on the same day that Liu Xiaobo died . Liu appears briefly in my novel in the chapters on the events in Tiananmen Square in1989 . To mention those events in China puts you in danger which is why a Chinese writer couldn’t have written BiT. All 56 reviews on Amazon are wonderful. I ask myself ‘Are these really about a novel I have written?’ The problem is that only brave young Claret Press would take me on. Agents won’t touch with me a barge pole for fear of being accused of ‘Cultural Appropriation’ and the same goes for mainstream media. The irony is that a Chinese writer cannot write about the Democracy Movement; it is taboo and censored in China. Madeleine Thein growing up in Montreal is as distant as I am from the period we write about but because of her Chinese ancestry ‘Do Not Say We Have Nothing’ doesn’t face the same problems. I believe that I have interviewed more people who lived at the heart of the events described in our books .That is why the background detail in Brushstrokes in Time is so authentic but I can’t change who I am. I was born in Luton (not Beijing) and my parents never these shores. (Dad was ready to be sent to Finland when Churchill changed his mind) BiT went down well in book groups near where I live. (Lots of different angles for discussion) Any further away readers prepared to recommend it to book groups near you?